A UNESCO Heritage Site and listed among the Seven Natural Wonders of Africa, words don’t do justice to its majestic beauty. 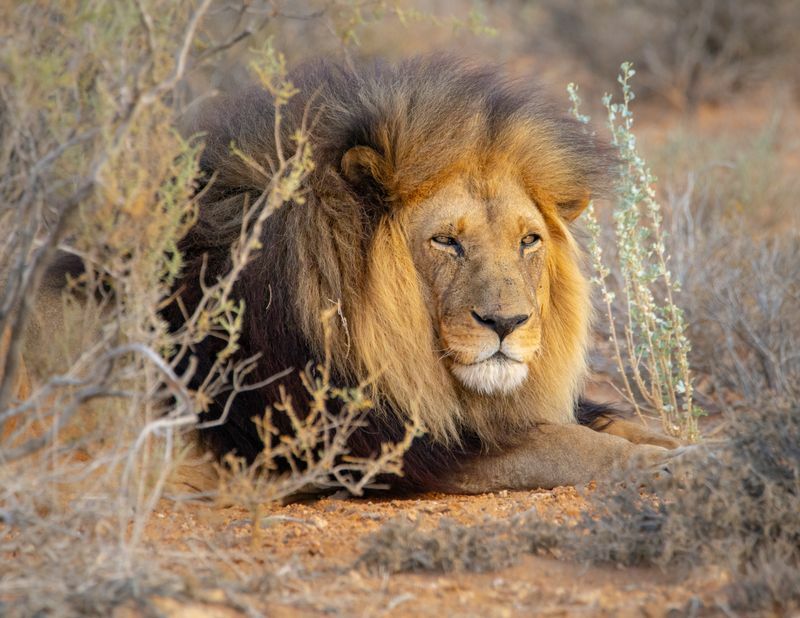 More than 25,000 animals – including the Big Five – make the crater their home and can often be found grazing here! 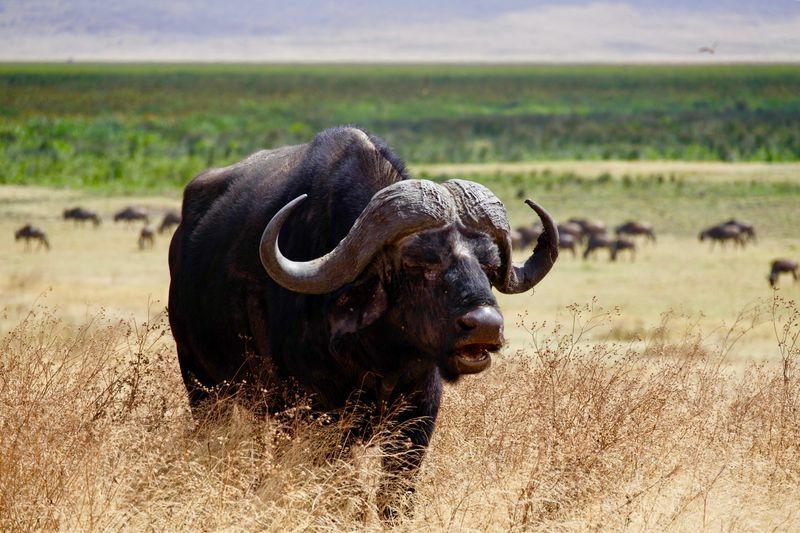 If you also have the Ngorongoro Crater on your bucket list, read on to find some useful information on how to get to the Conservation Area, what to do, where to stay, and what animals you can spot in this compact yet charming part of the world. 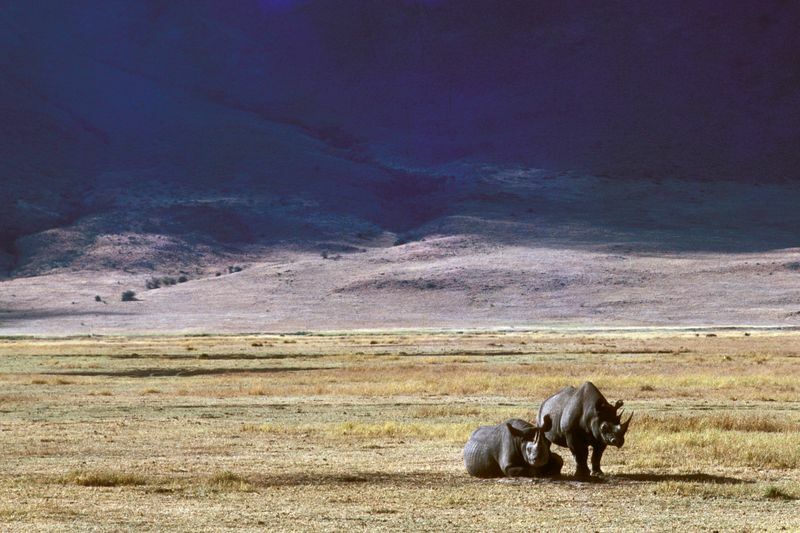 Where is Ngorongoro Crater Conservation Area? Ngorongoro Crater Conservation Area is located in Tanzania, 180km / 112 mi west of Arusha, in the Crater Highlands area. It is adjacent to Serengeti National Park and Maswa Game Reserve, while Tarangire National Park and Mt. Kilimanjaro are also close by. The Ngorongoro Crater is part of the well-established “Northern Safari Circuit” and includes the above-mentioned parks and reserves. Interested in visiting other national parks in Northern Tanzania? 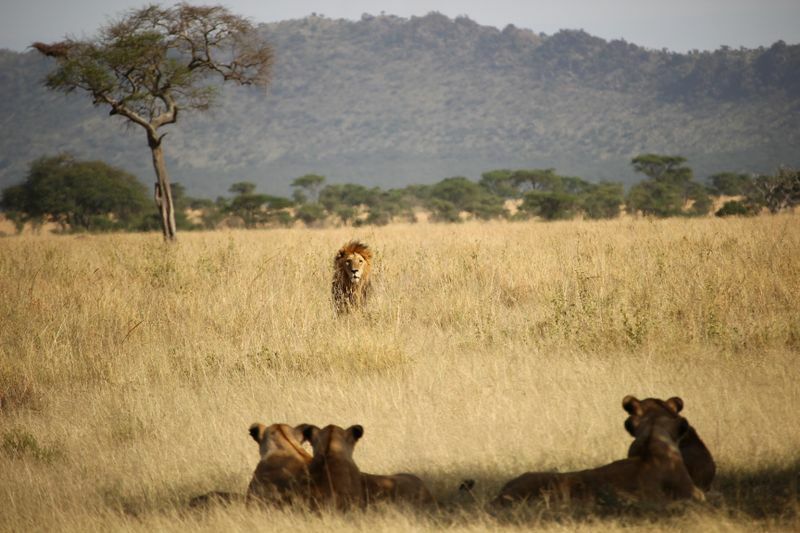 Then read our detailed guide about planning a safari in Serengeti National Park. How to get to Ngorongoro Crater Conservation Area? The best option is to fly into either Arusha Airport (ARK) or Kilimanjaro International Airport (JRO). Airport transfer is most often included in the safari package so make sure to check with your safari operator about the airport you should fly into. Most people visit Ngorongoro Crater as part of a bigger travel excursion, which often includes some time spent exploring the Serengeti or other parks from the “Northern Safari Circuit”. Thankfully, this is very convenient because of the good quality of tarred road leading from Arusha to the parks in Northern Tanzania. Should you prefer to go on a self-drive safari, the distance between Arusha Airport and Ngorongoro Crater is about 167km/ 103.8 mi (3 hours estimated drive time). From Kilimanjaro Airport, the distance is a bit longer (219 km / 136 mi, about 4.5 hours estimated drive time). If you are visiting Ngorongoro Crater Conservation Area as part of an organized safari, the rates are most often included in the price. The prices exclude VAT and are subject to change. 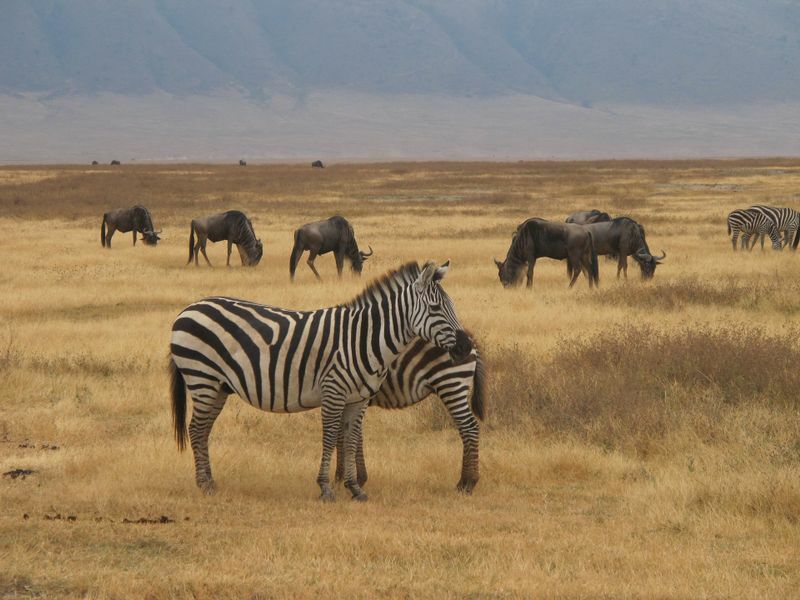 Fortunately for us, Ngorongoro Crater National Park offers superb wildlife viewing year-round. However, during the dry season (June to September), the grass on the crater floor is short making it easier to spot the animals. On the other hand, during the wet season (November to May), the scenery is lush and spectacular. 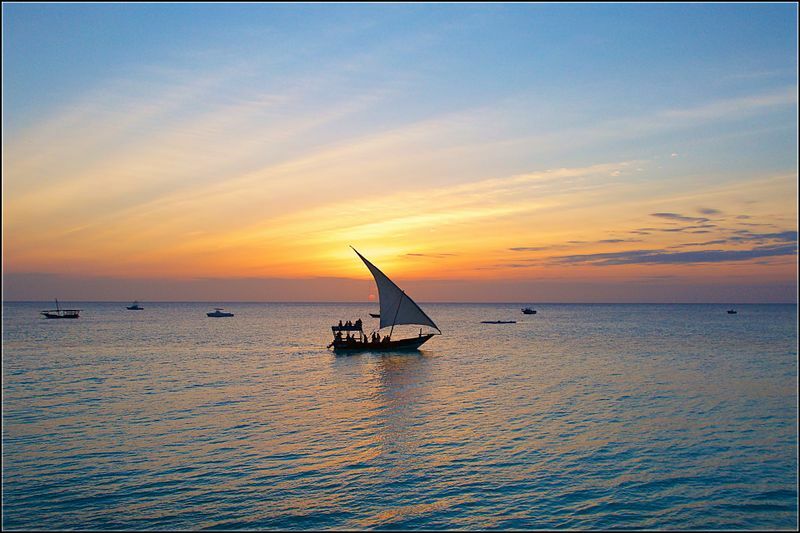 So if breathtaking sceneries is something you’re looking for, this may be the best time to go. Note that March to May is the peak rain season, but outside of these months, the rains are mostly short afternoon storms. The high travel season lasts most of the year (July to March) and makes the park quite crowded. The low travel season falls during April and May and comes with fewer tourists and lower rates. The Ngorongoro Crater Conservation Area covers 8,292 sq km /3,201 sq mi and promotes the conservation of the natural resources and safeguards the interest of the indigenous residents. It is the only place on Earth where humans and animals co-exist in harmony. The wildlife is protected in the area, but human habitation is permitted. Sometimes, you can spot the Massai cattle grazing among zebras in the grassland. Originally part of the Serengeti National Park, Ngorongoro Crater Conservation Area Authority was formed in 1959, separating the Ngorongoro Crater from Serengeti. It became a Man and Biosphere Reserve in 1971 and in 1979 it was declared a World Heritage Site by UNESCO. The main feature is the Ngorongoro Crater, the world's largest inactive, intact and unfilled volcanic caldera. Standing at 1,800 m (5,900 ft) above sea level, the crater is 610 m (2,000 ft) deep and its floor covers 260 sq km (100 sq mi). There are two major water sources in the crater: Makat (or Magadi), which is a seasonal salt lake in the center of the crater; and he Ngoitokitok Spring, near the eastern crater wall. The latter is a picnic site open for tourists, where you can get excellent views of hippos, elephants, and lions. Also part of the protected area is Oldurai or Olduvai Gorge, in the eastern Serengeti Plains. It is considered to be the seat of humanity after the discovery of the earliest known specimens of the human genus, Homo habilis. 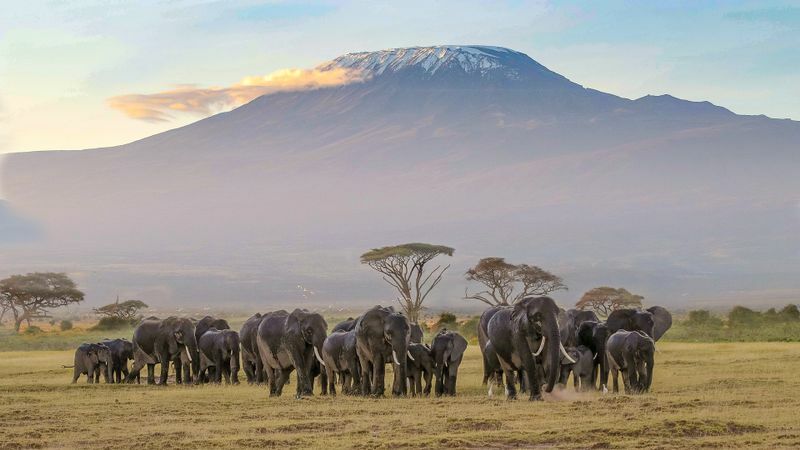 The legendary annual Great Migration passes through the crater. About 1.7 million wildebeest and zebras move south into the area in December and head north in June. One of the best ways to see the wildlife in Ngorongoro Crater Conservation Area is during a walking safari. 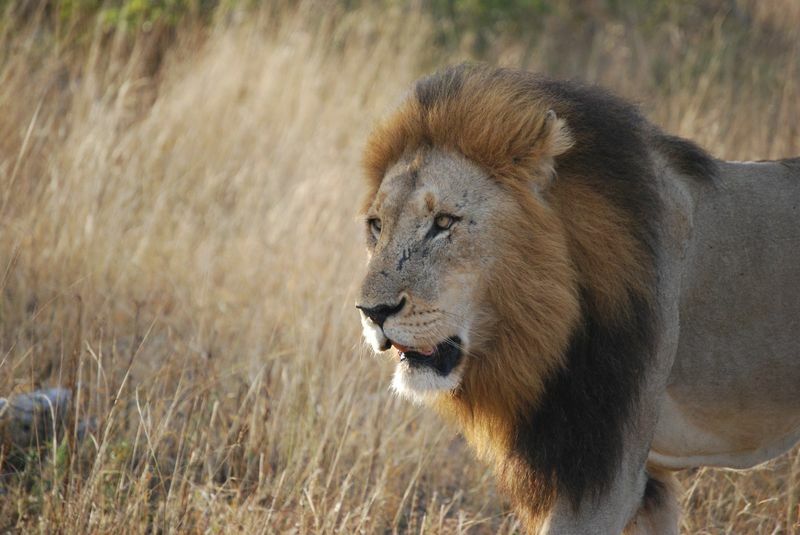 Both short walks and long walks can be organized by the safari operators and lodges. But jeep safaris are also a good option considering the vastness of the area. A cultural safari gives you a chance to visit the Maasai bomas, the traditional villages consisting of small huts made of mud and cow dung. The highlight of this area is the Ngorongoro Crater, an extinct volcano teaming with wildlife. Its geography makes wildlife viewing here unique and exceptional. Fun fact, all the Big Five animals are present here. 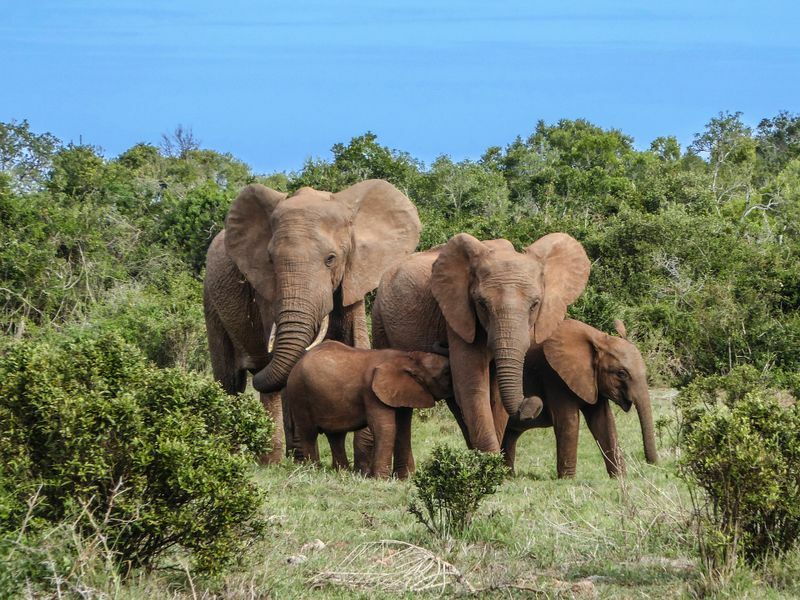 You are likely to encounter elephants – including some “Big Tuskers” -, buffalos, wildebeest, zebras, hippos, elands, gazelles, lions, leopards, cheetahs, jackals and hyenas in the crater. But the stars are undoubtedly the 26 black rhinos, which are hard to spot in Tanzania. Here, however, they have a predictable routine to spend the night in Lerai forest and the day in the open grass in the crater. If you’re expecting to see giraffes, note that because of the steep descent, they can only be spotted outside of the volcanic crater. Where to Stay in Ngorongoro Crater Conservation Area? Within Ngorongoro Crater Conservation Area there are a lot of accommodation options. The campsites are for exclusive use and generally have no facilities. The safari operators need to be self-sufficient and bring everything with them. 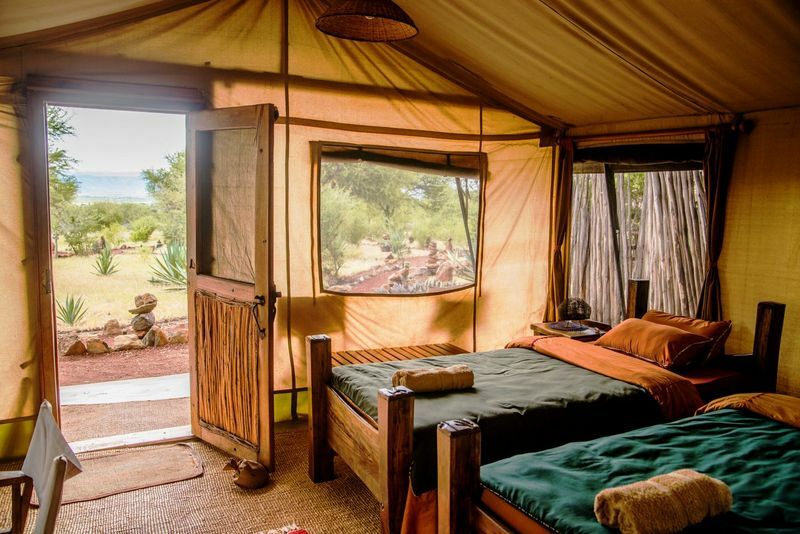 Both within the Conservation Area and outside of it, there are luxury lodges. They feature various types of rooms with en-suite bathroom, AC, as well as bars, restaurant, and sometimes a pool. Before you book your safari in Ngorongoro Crater Conservation Area, make sure to check the entry requirements in Tanzania. Citizens of 66 nations are not required a visa to enter the country (including some nationals of the European Union). A single-entry visa for a US citizen costs 100 USD and can be obtained on arrival (but it is recommended to apply in advance). For UK citizens the single-entry visa costs 40 GBP (if applied for in advance). All other nationals that require a visa, pay 50 USD. There’s also a transit visa available. It costs 30 USD and proof of itinerary / onward travel as well as funds, are required. Please note that visa requirements and fees are subject to change and you should always check the updated information on the Embassy site in your country of residence. Cash is not accepted to pay the entrance fee to Ngorongoro Crater Conservation Area. But it is possible to pay the entrance fee with a credit/debit card. However, the fee is most often included in the safari cost so make sure to check with your safari operator about the details. It is advisable to also bring cash if you need to pay for additional services at the accommodation. Although most big places do accept cards. 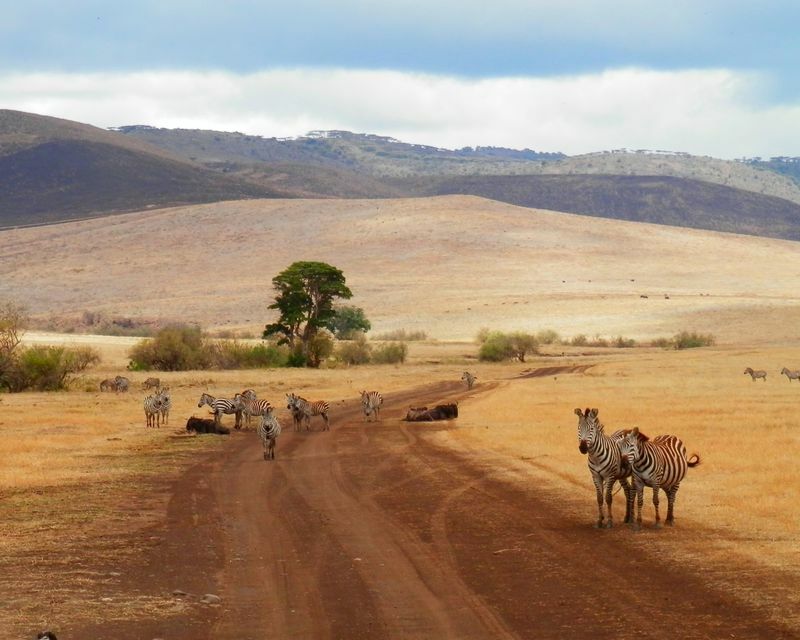 Fascinated by the uniqueness of Ngorongoro Crater Conservation Area? Then why not book a jeep safari to enjoy the best of Africa’s wildlife!